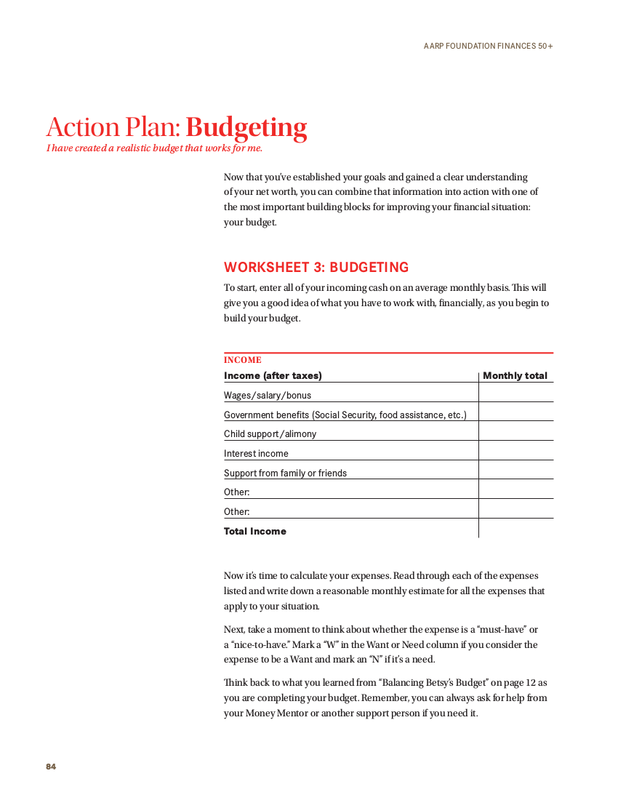 If you have finally decided to take control of your budget and manage your finances, having a budget action plan is one of the best tools that can help you accomplish it. 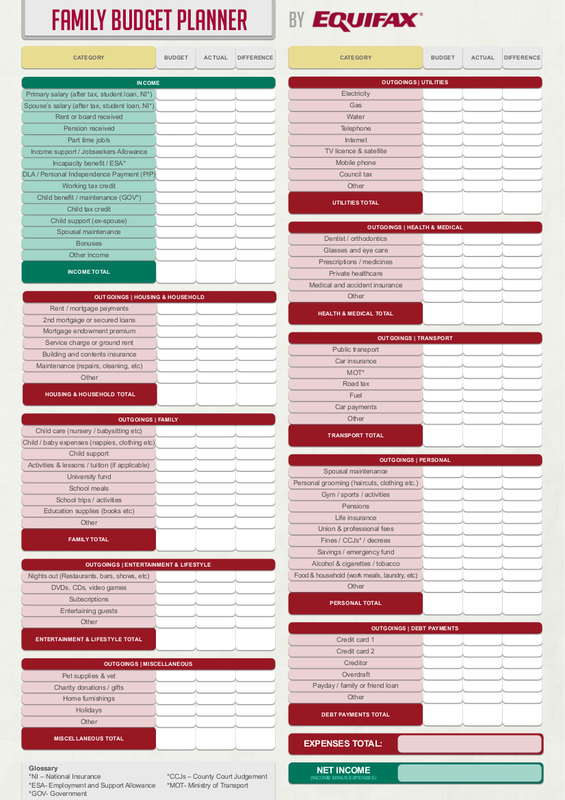 With the right categories, your budget action plan will definitely give you more benefits than you expect. 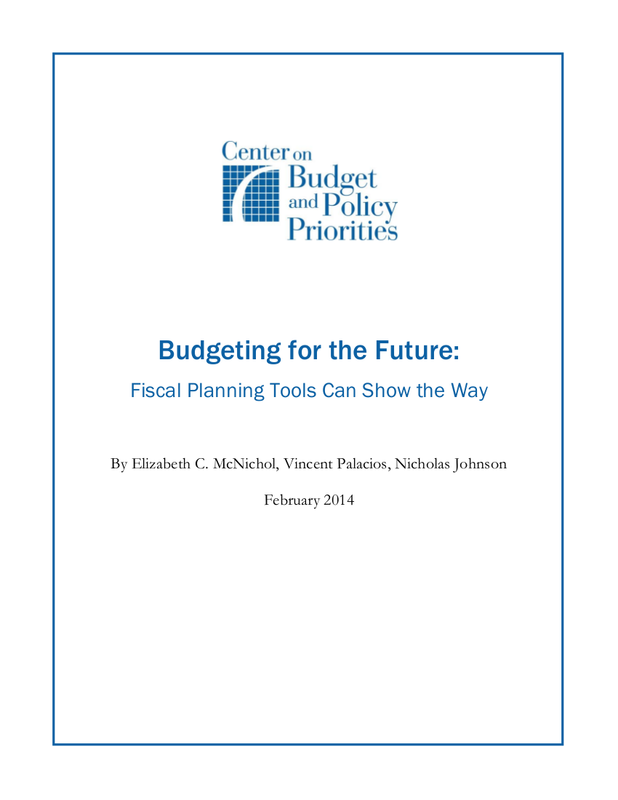 Do you have no idea where or how to get started in creating a budget action plan? 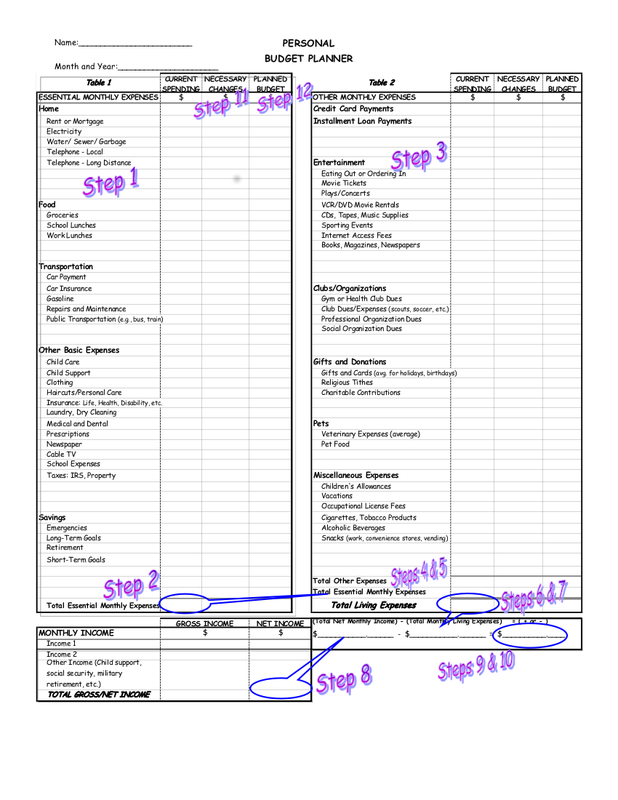 You can make use of these budget action plan examples that we have here in this article to get you inspired and help you get started. In order for you to start you budget action plan, you have to create your financial goals. Without a set of financial goals, you will not be able to have a clear path. You may already have some budget action plan ideas but without a clear end point, you will definitely not know when to stop. By having set financial goals, you will become determined to never spend beyond your means and just spend less than what you earn. You will also have a clear idea where you should allow your saving or your earnings since your goals might be any of the following: retirement funds, home down payment, new gadgets, vacation fund, emergency fund, or college tuition fund. 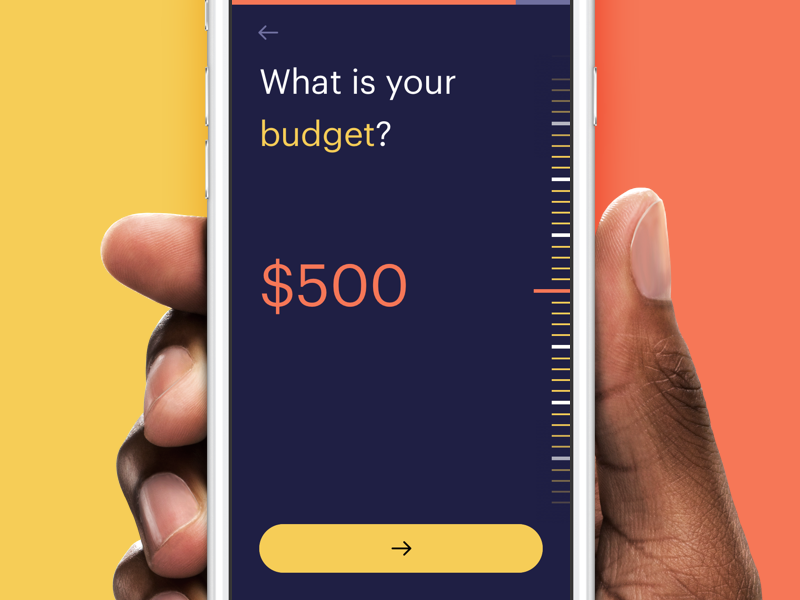 Right after determining what financial goals you will be aiming, you can now think of the right format on how you are going to keep your budget action plan. If you want to keep it simple and comfortable, you can opt for a paper or notebook and a pencil or a pen for your budget action plan. You can also personalize it so that it will have an income and expense categories that you can easily fill as they occur each month. However, if you want a more convenient recording method, you can opt for a simple spreadsheet program such as Microsoft Excel or LibreOffice Calc where you can easily add and delete categories or even entries and have more comprehensive computations. Whatever recording method you choose, make sure that it is a method where you are comfortable using and that is something you can surely consistently fill in. Now that you know what your recording method is, grab all your money-related documents such as credit card statements, checkbook, and bank statements. 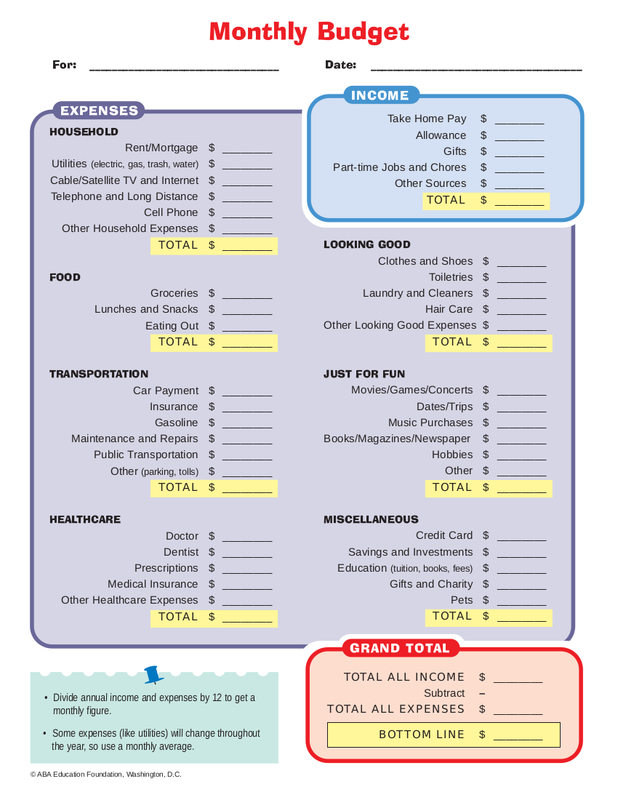 You can use these to determine your expenses. 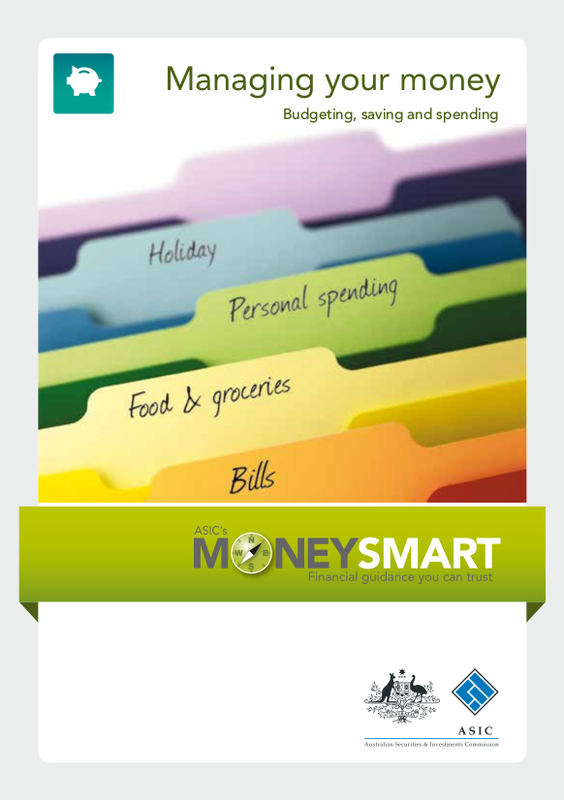 Knowing your expenses is useful when it comes to creating your budget action plans. However, for this step, you don’t have to track and list your expenses—just gather the necessary financial documents that can aid you. Do you have more than one income sources in a year? Do take note of these. Some of the income sources you may include are salary, wages, tips, gifts, tax refund, interest, and sales of personal goods. When listing down your income, do it by month so that it will be easier for you to project your cash flow as there some months wherein there are events and instances that you would most likely shell out a large sum of money such as the holiday season and those months wherein almost every single one of your family members and friends are celebrating their birthdays. This is now the time that you should track every single one of your expenses. 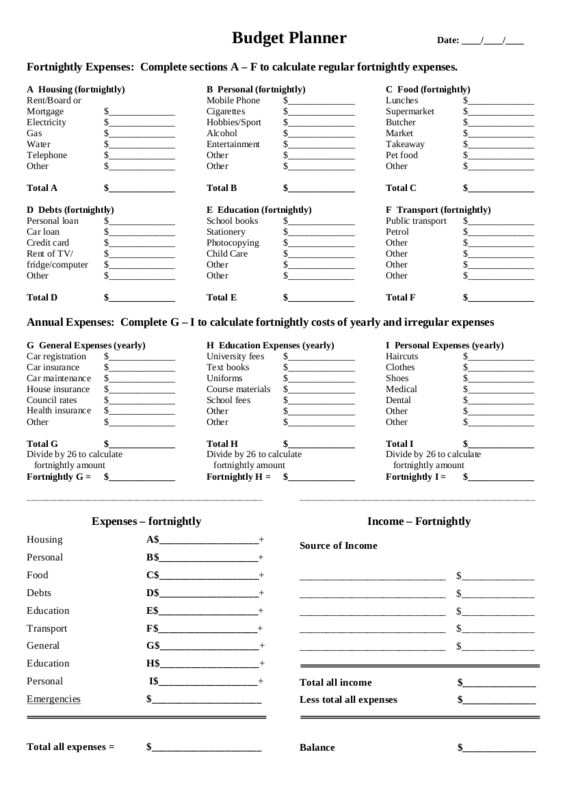 In writing down your expenses, you have to make sure that you will be able to break these into three categories, namely fixed expenses, variable expenses, and savings. 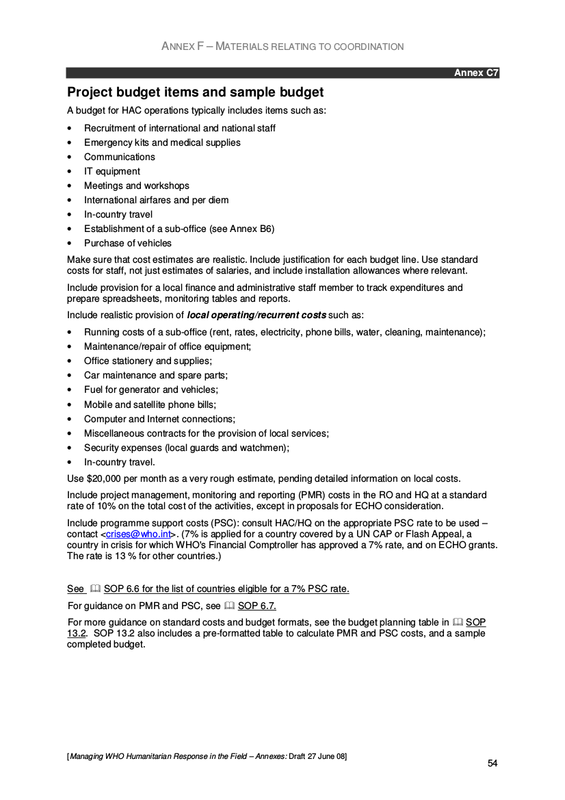 The fixed expenses are those expenses that will hardly change every month such as your house rent or car payment. The variable expenses are those expenses that change each month and usually, this includes your electric bill or groceries. Once you will be able to determine the accurate average of some of your variable expenses, you can then easily project your year-end spending. Under the savings category, include here your emergency fund, vacation fund, and other savings goals. Consider your saving as your “expenses” that you should give yourself so that you will have a clear picture of how much of that saving money will pile up in your bank account and that very amount is something you should not be spending for whatever irrelevant reason. Creating a budget action plan can get intimidating especially if it is your first time in creating one and that you have lived most of your life spending like you have a bottomless bank account. 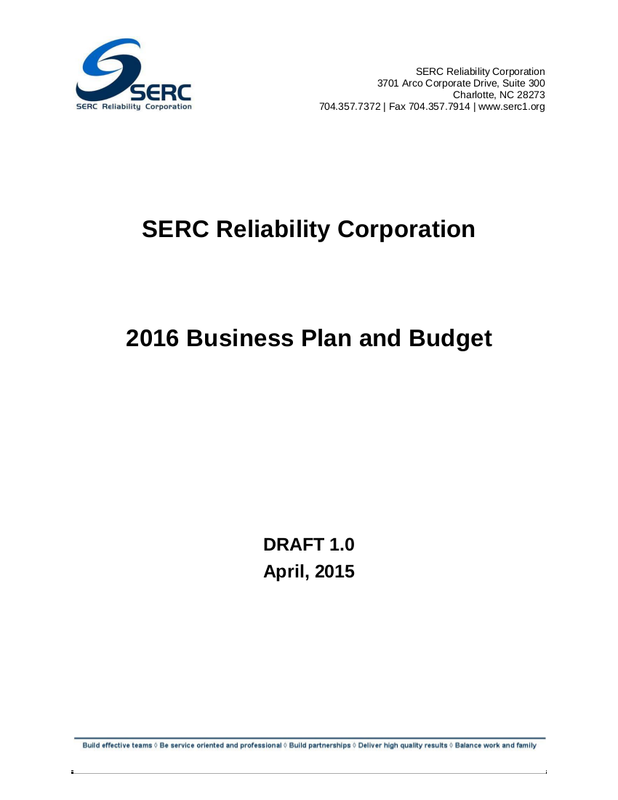 But you will definitely feel the beneficial outcome in the long run especially if you have created a budget action plan that is well-planned. You will thank yourself later on for having managed your finance well especially when you would be finally meeting and achieving all of your financial goals. It is always important that you would have a clear savings and spending goals. This gives you a clear path and knowledge of where you should be going. You might think it would be best to focus solely on your savings goals but that’s where you are wrong because your savings and spending must go together to have clear financial goals. You will not be able to allot of your income on your savings when you would still have to pay your debts and other expenses. It is also not realistic if you would only focus on dealing with only one of them. When you would be setting your savings and spending goals, make sure that you would give yourself an ample amount of time to plan. Do not just create random savings and spending goals. Decide on a time frame of when you should reach your savings and spending goals. You could have it within six months, five years, ten years, and even further. You could decide on having short-term or long-term savings and spending goals. Have you noticed that whenever you write things down, the more it is possible for you to remember it rather than just leave it up to your mind to remember something? If you want to remember some things, the more you will be able to remember it if you would write it down. Writing down the things you should always keep in mind increases the likelihood that you will be able to stick to it. It is important that you should write down your savings and spending goals and your budget action plan since you will most likely forget your own goals and by having a written list of what those were, you will have no excuses in the event that you would fail the own goals you have created yourself. Can’t seem to control and discipline yourself from procrastination and even from controlling your excessive spending? Then allow your bank to take care of that and have an automated bank transfer that would allow you to transfer a part of your checking account to your savings account without you having to worry that you will be able to touch even a single bill of the amount you are going to save. As soon as you are to receive your income, a part of it goes to your savings account automatically, giving you the chance to avoid altogether the dangers of procrastination as well as the temptation to shell out your savings. Go and check with your bank for their reliable tools and programs that are made just to help you save more and even save faster. The possibility of being thrown out of your budget is always there and even if you have self-discipline and all that, there are just some expenses that are varied and uncontrollable. However, there is a solution and a way for you not to be easily thrown away by such expenses and that is by having a plan on how to deal with it. One plan that you can follow in order for you not to get too affected by any recurring expenses is by having a separate savings account or fund that can help you deal with all your recurring expenses. Your recurring expenses may include your water bills and excise or property taxes and this kind of expenses can really get varied from time to time. With a separate fund for it, it will be easier for you to handle this kind of expenses. Budgeting can actually be likened to dieting wherein you would need a lot of self-discipline and self-control in order for you to achieve a target. But just like dieting, it gets hard at some point, and if you would not take some breaks, you would most likely quit. This is why it is encouraged for you to have a cheat day from saving. Having a scheduled cheat day will encourage you from saving real hard so that whenever it is time for your cheat day, you would feel like you really deserve one. 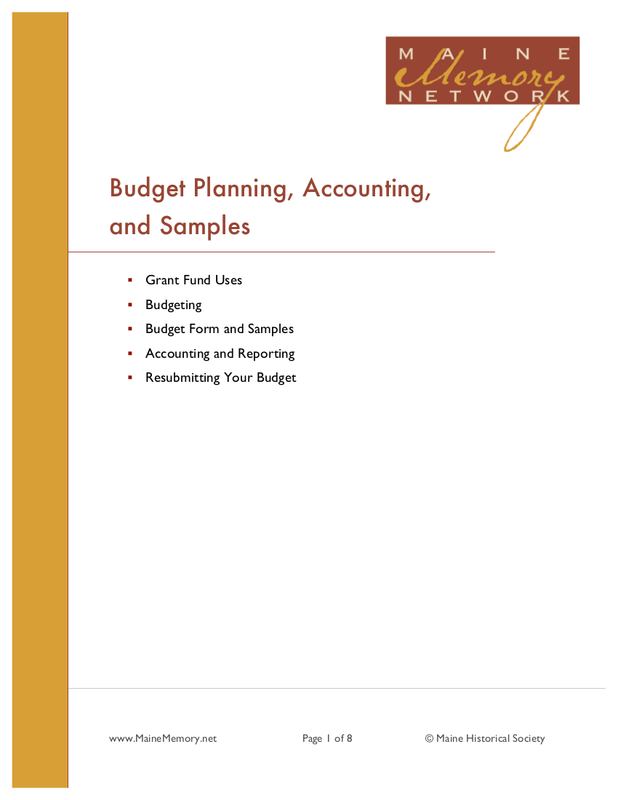 Creating a budget action plan can get challenging especially if you are not used to having one. Keep in mind the famous good old adage that goes “when the going gets tough, the tough gets going.” You will thank yourself later on for having crafted an excellent action plan that did not only help you saving up but also helped you in paying off all of your debt and all of your other financial problems.